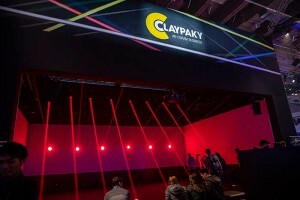 It allows the distribution of real-time video data to remote display devices like LED fixtures or LED panels over Ethernet, adding some ‘intelligence’ with the automatic configuration and connection of display devices to a computer. One unique Kling-Net features that is not available in other protocols is that the fixture sends its pixel configuration to the media server. 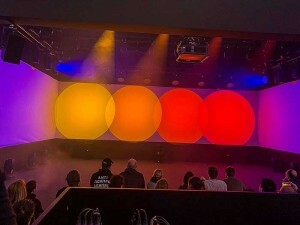 If for example a luminaire has 20 LEDs arranged in a circle, MediaMaster will map video perfectly over these without asking the user to encode the order of the pixels. 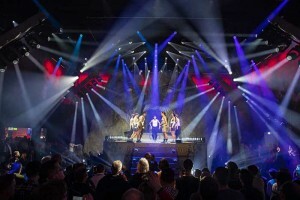 The Robe stand featured an all-encompassing live performance show concept with seven dancers and a specially composed soundtrack which ran eight times a day. 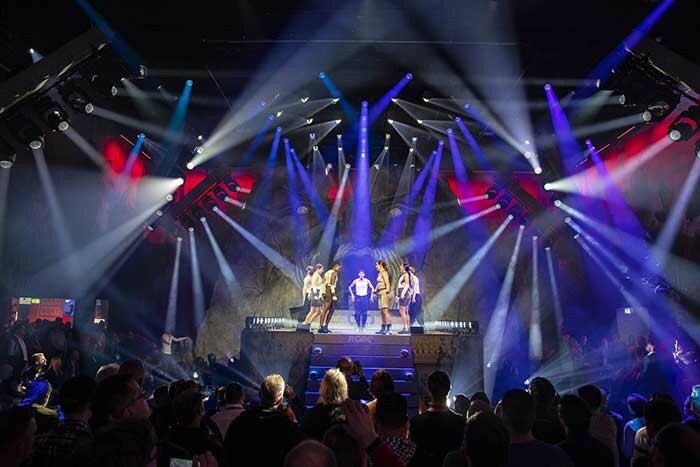 Lighting and production designer Nathan Wan utilised Kling-Net to control 36 Robe Spiider LED wash beams. Both Claypaky and JB Lighting recently announced that they have integrated Kling-Net into some of their newest moving light fixture ranges: the HY B-EYE product line from Claypaky and the Varyscan P18 hybrid, Sparx 18 LED wash beam and Sparx 30 twin zoom LED wash beam from JB Lighting. Using Kling-Net, a teratogenic network of display devices from different manufacturers can be created and all controlled from one computer or user interface.